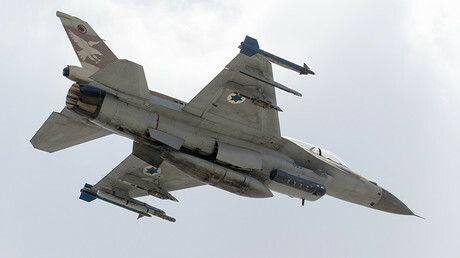 The Israeli military, which has been launching airstrikes against Syria, could be preparing to cross into its territory now. It says it's ready to act to protect the Druze village of Hader, located on the Syrian side of the Golan Heights, after a car bomb killed nine people and injured 23 others there. 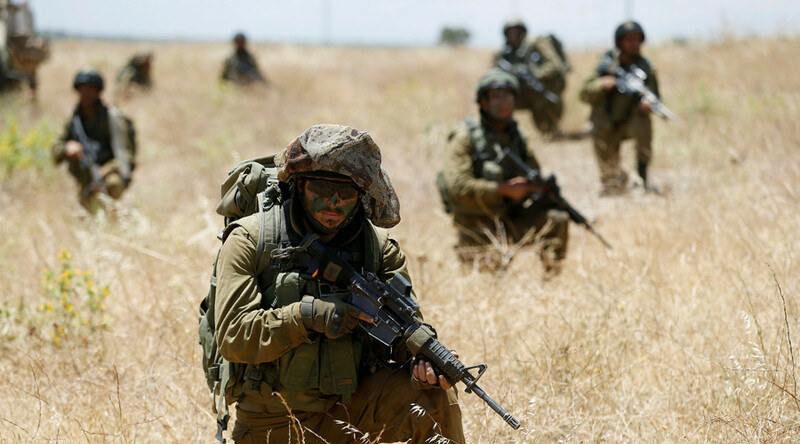 “In recent hours we witness the intensifying of the fighting at the area of the Druze village of Hader in the Syrian part of the Golan Heights,” IDF (Israel Defense Force) spokesperson Ronen Manelis said in a statement, as quoted by The Jerusalem Post. "The IDF is prepared and ready to assist the residents of the village and prevent damage to or the capture of the village Hader out of commitment to the Druze population,” he added. Manelis did not specify any actions that could be taken by Israel, but denied any claims that Israel is involved in the fighting in Golan Heights, or is assisting jihadists there. The move to publicly intervene in the Syrian civil war is an unusual one for Israel, which has maintained an official hands-off policy toward the conflict, only becoming involved when one of its "red lines" was violated. Such "red lines" include the violation of Israeli sovereignty through deliberate or accidental attacks, Iranian-backed militias taking positions on the Golan border, and attempts to transfer advanced weapons to Hezbollah. The IDF statement came after a car bomb in Hader, situated some 4 km (2.5 miles) from the border, killed nine people and injured at least 23 others. Syrian news agency SANA reported that the Al-Qaeda-affiliated Al-Nusra Front was responsible for the attack, adding that army units and pro-government militias clashed with those responsible following the incident. However, the Jewish Press reported that the Salafist jihadist group Tahrir al-Sham had claimed responsibility. Al-Nusra Front had reportedly announced that it would be launching a campaign "to lift the siege on the villages in the Golan Heights and the Syrian Hermon" which are under the control of the Syrian government. However, it stated that it had no intention of harming residents of Hader or their property, nor "anyone else who does not intervene in the war." The Druze religion arose in the 11th century from a branch of Shia Islam known as Ismailism, and is considered heretical by jihadists. The Druze make up about 3 percent of Syria's population of 22.5 million.